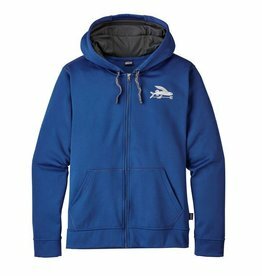 The Small Flying Fish PolyCycle® Full Zip Hoody’s body is made from quick-drying, versatile 100% post consumer recycled polyester fleece for active pursuits. 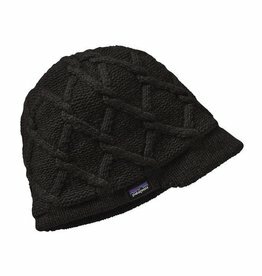 Offering excellent versatility in cool conditions, the durable Tough Puff works just as well on its own as it does layered under a hard shell in heavier weather. 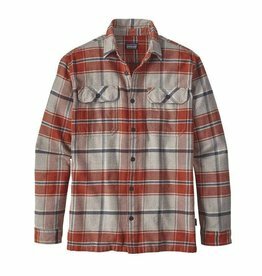 PATAGONIA PATAGONIA MENS LONG-SLEEVED FJORD FLANNEL SHIRT - ON SALE!! 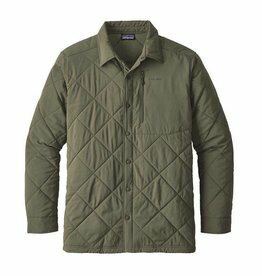 PATAGONIA MENS LONG-SLEEVED FJORD FLANNEL SHIRT - ON SALE!! 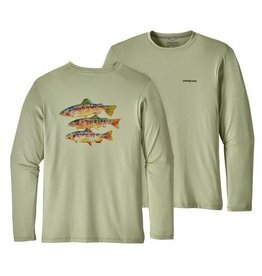 Patagonia's Long-Sleeved Sun Stretch Shirt blends cool-wearing comfort with technical performance for warm weather fishing. 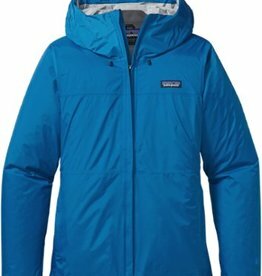 PATAGONIA PATAGONIA TORRENTSHELL JACKET - WOMENS - ON SALE!! 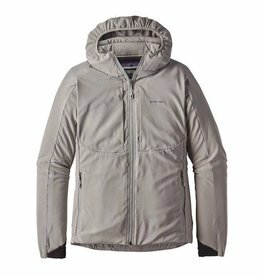 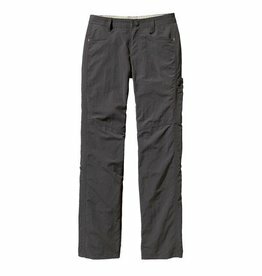 PATAGONIA TORRENTSHELL JACKET - WOMENS - ON SALE!! 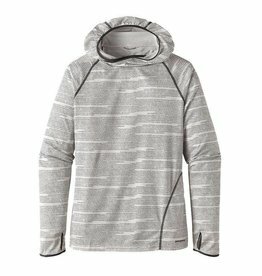 Designed for cold weather fishing, Patagonia's new Tough Puff Hoody makes the choice simpler by covering all the important bases: warmth, breathability and freedom of movement. 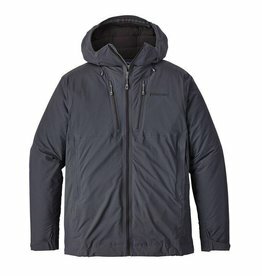 PATAGONIA WOMEN'S TOUGH PUFF HOODY - ON SALE!! 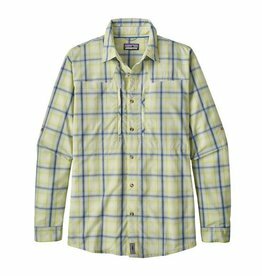 PATAGONIA PATAGONIA WOMENS LONG-SLEEVED FJORD FLANNEL SHIRT - ON SALE!! 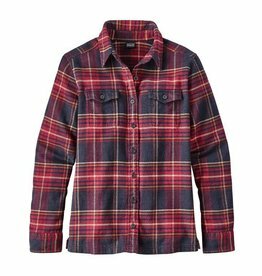 PATAGONIA WOMENS LONG-SLEEVED FJORD FLANNEL SHIRT - ON SALE!! 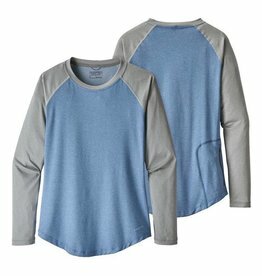 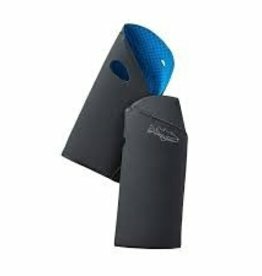 The lightweight, supercomfortable 94% polyester/6% spandex jersey fabric wicks moisture, provides reliable 50+ UPF sun protection is treated with Polygiene® permanent odor control for long weeks in hot and humid weather.